Can you taste the difference between spearmint and peppermint? 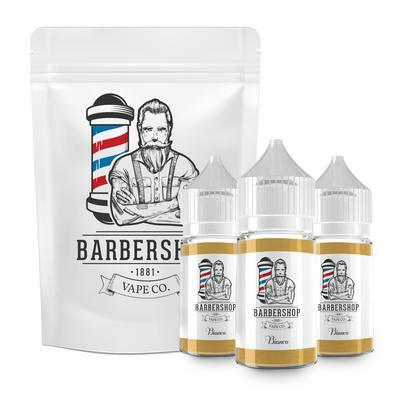 If you love to experiment with refreshing minty flavours and test all the subtle variations, you need to try the Barbershop Vape Co. Bianco E-Liquid with its rich, creamy spearmint and peppermint flavour blend. The Bianco e-juice is a refreshing, rich and creamy spearmint blend. The Barbershop Vape Co. Bianco e-juice has a combination of 70/30 (VG/PG) to provide a smooth vaping experience. 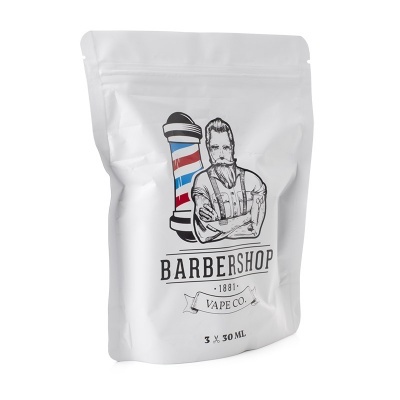 The Barbershop Vape Co. Bianco is supplied in three 30ml bottles (90ml total) per pouch for added convenience and storage. The Barbershop Vape Co. Bianco E-Liquid is supplied nicotine-free (0mg). Please be aware that nicotine is a highly addictive substance. E-cigarettes are not intended as an aid to smoking cessation and are intended only as an alternative to other tobacco products.